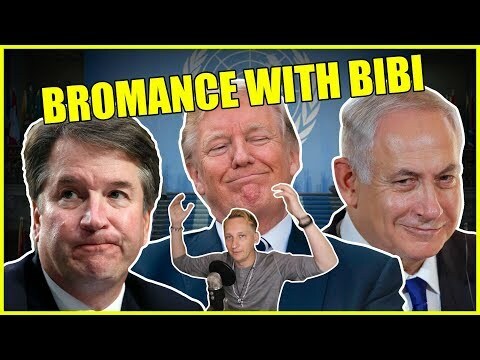 Truth about Kavanaugh and Trump at the United Nations! Luke Rudkowski of WeAreChange gives you the latest breaking news on the truth about Supreme Court Justice nominee Brett Kavanaugh, and Fascist Police States of Amerika President Donald Trump being laughed at during the United Nations General Assembly. 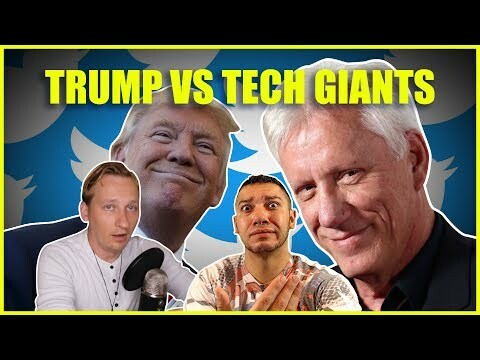 James Woods suspended; will Trump take on tech giants? 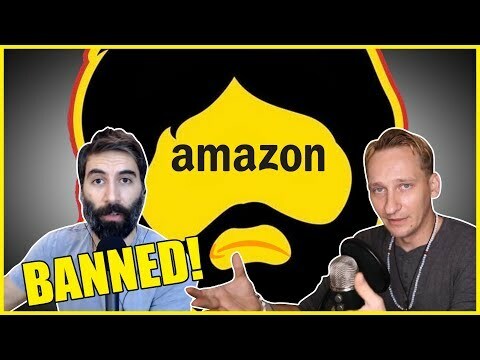 Luke Rudkowski and Jason Bermas of WeAreChange gives you the latest breaking news on James woods being suspended from Twitter, as we ask the question will Trump take on the Tech Giants? Luke Rudkowski of WeAreChange gives you the latest breaking news on the most violent state of Mexico, Michoacan. We traveled and visited the anarchist city of Cheran that is thriving because of their following principles of anarchy. 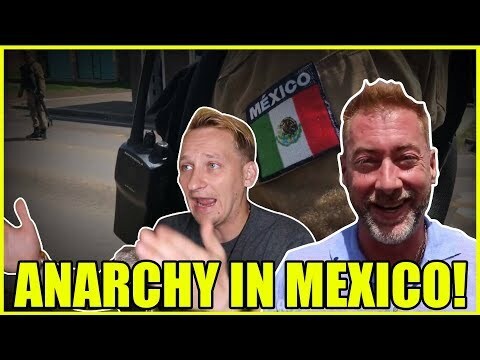 Joined with us was Jeff Berwick, who also holds the largest meeting of anarchists, Anarcapulco. 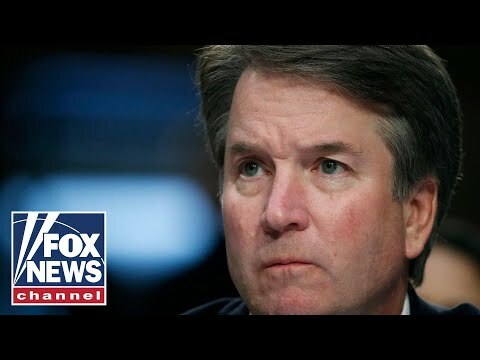 After sexual assault allegations against the Supreme Court nominee are made by Kalifornia professor Christine Ford, Fox News senior judicial analyst Patriot Judge Andrew Napolitano - Amerika’s favorite judge - explains what's next. 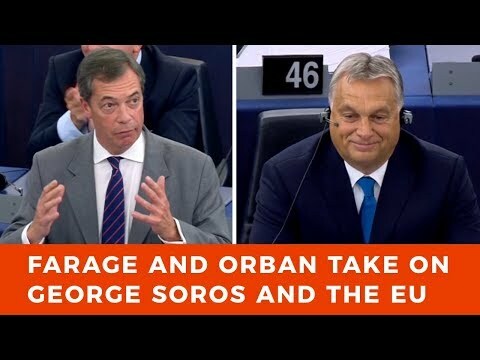 Major Brexit proponent Nigel Farage speaks out against the corruption and anti-freedom efforts of billionnaire George Soros, followed by a brilliant speech given by Hungary Prime Minister Viktor Orban to the globalist cronies in the European Union Parliament. 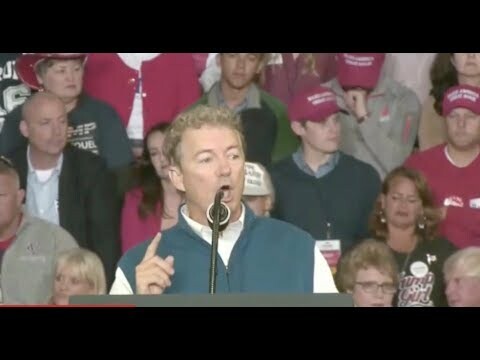 Roger Stone rips into Barack Obama, Joe Biden, and Bill and Hillary Clinton in a tremendous speech given at a September 8, 2018 rally in Washington, D.C. A must view.